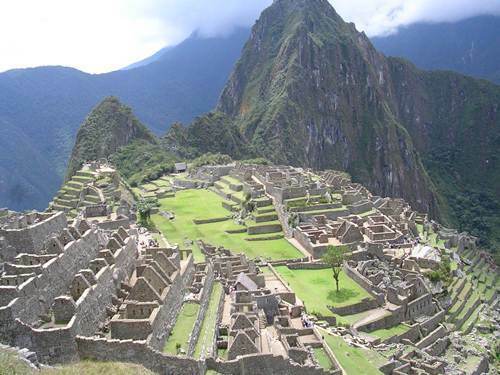 Hiram Bingham is considered as the first western person to discover Machu Picchu. Actually he was searching for the lost sight of Inca. However, the slopes led him to the ruin of Machu Picchu. Augusto Berns is a German engineer. Some people who did not believe that Bingham is the man who discovered the ruin stated that the German engineer was the man who had lived there for about 40 years before the American people came. When Bingham discovered the ruins, he also found treasure trove of artifacts. They include the precious ceramics, bones, mummies and metal. He took all artifacts and mummies to Yale University. The Peruvian government made a petition to the Yale University. In 2008, they revised the number of the pieces from 4000 to 40,000. 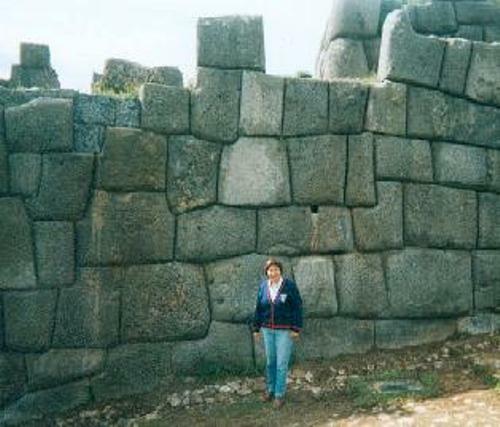 Inca Trail trek is the most popular trail when you want to explore Machu Picchu. The height of the trek is around 4,214 meters. Since the trek is fragile due to the risk of erosion, the number for visitors in the trek is limited to 500 people. 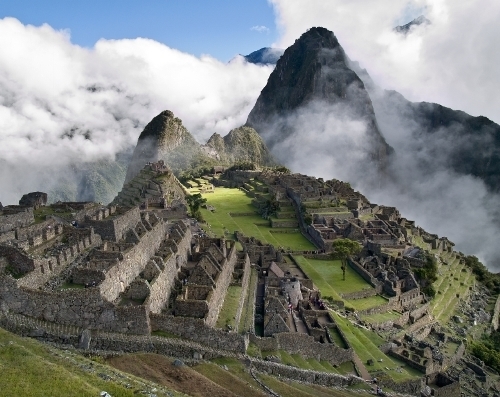 If you love to enjoy a race in Machu Picchu, you need to see the Inca trail. You can see a marathon on the trail. People have to explore 26 mile trail. The record of the race to reach 26 miles trek is 3 hours and 26 minutes. When you want to explore Machu Picchu, you will see many porters on the site. They will help and guide you when you explore the site. During the night, the porters on the trail will sleep by keeping the mirror or a metal object. They believe that it can prevent any spirit bothering them. The scene in Machu Picchu is wonderful. You can enjoy the fabled sun gate, if you come to the area for sunrise. There is a rule in the site. The visitors should not dress with a traditional costume. You do not have to wear any Swiss milkmaid outfit, traditional kimono or hanbok when visiting the ruins. Endhiran is a 2010 Indian movie. This movie is considered as the most expensive one in Bollywood. Some parts for the movies were shot in Machu Picchu. The female heroine in the movie is Aishwarya Rai. She is an ex miss world. It is considered as one of the few movies in the world which got permission from the Peruvian government to shot in the ruins. There were two spectacled bears spotted on the ruin. This sight is very rare to see on the ruin. 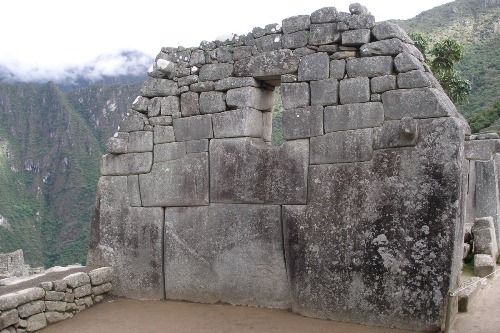 If you love to enjoy history and culture, you need to go to Machu Picchu. It gives you with a wonderful scene. 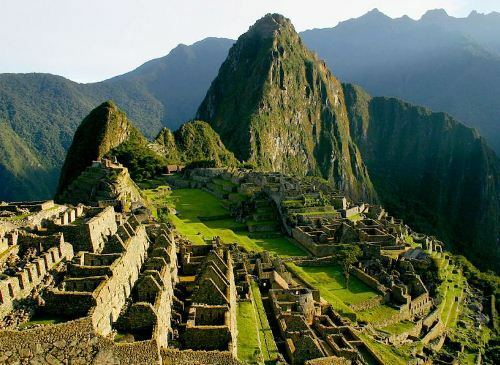 Do you have any comment on facts about Machu Picchu?